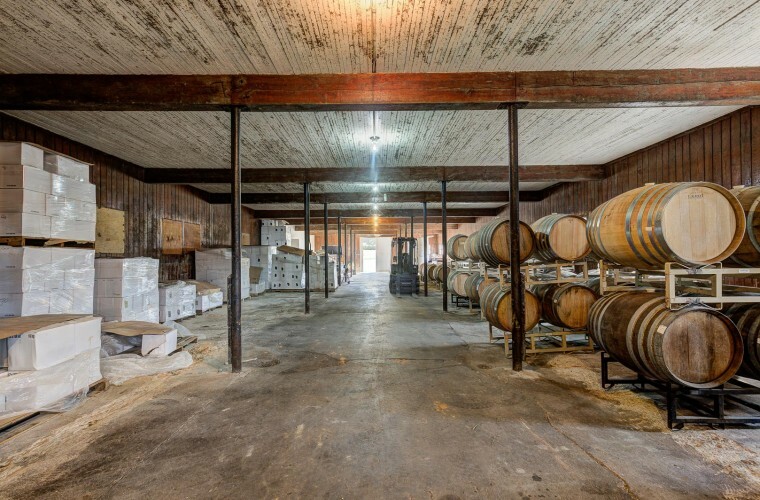 Rich in local history, this prime real estate was established as a winery in 2003 and surrounds a small stream called Grassy Creek. 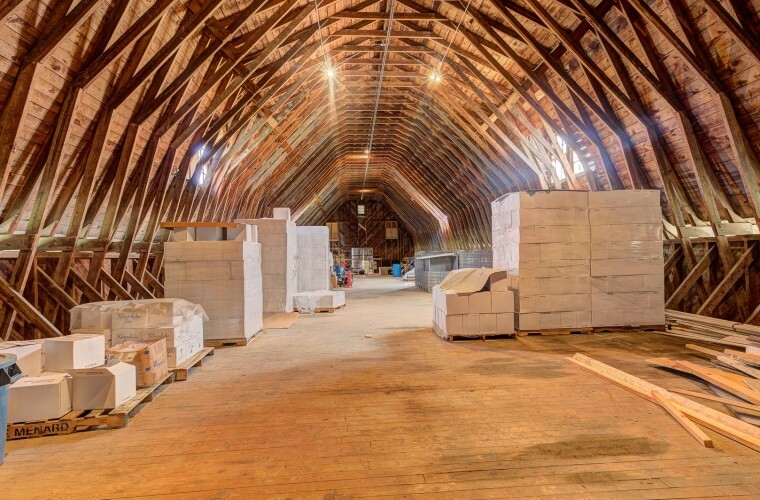 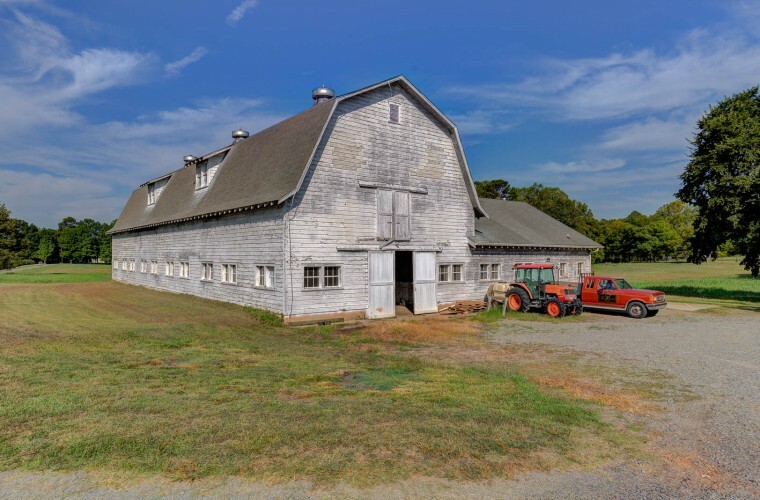 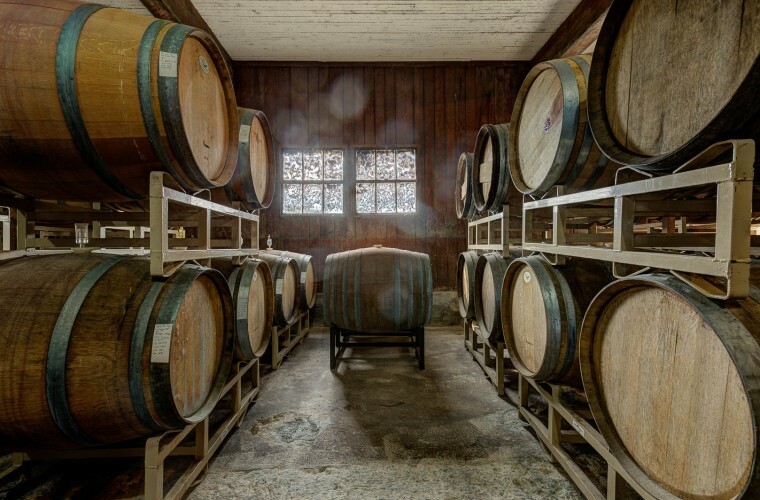 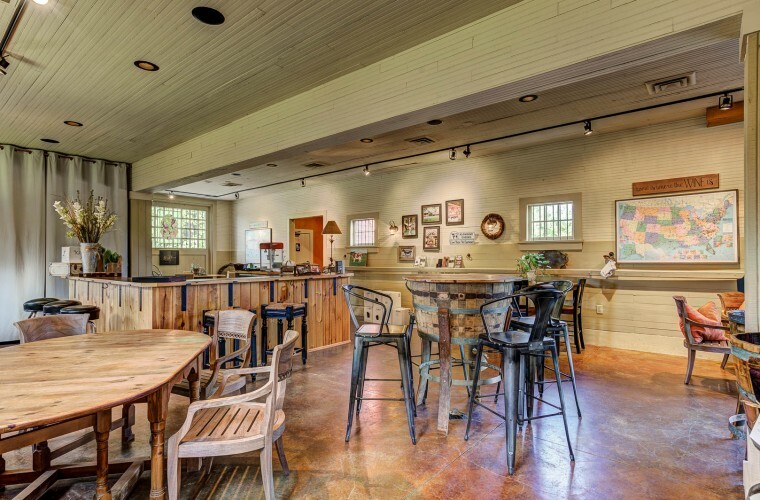 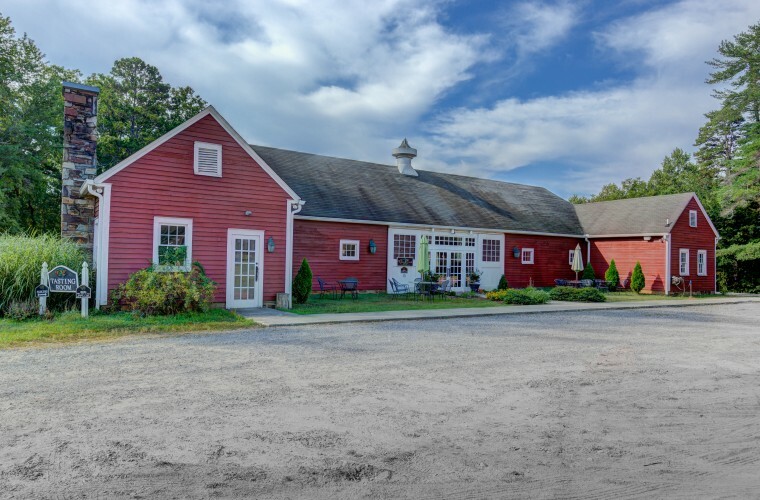 The grounds feature several historic structures originally established in the 1920s, including the lovely old red horse barn that now serves as the tasting room and the majestic white dairy barn that houses stainless steel tanks, wine barrels and now serves as the winery. 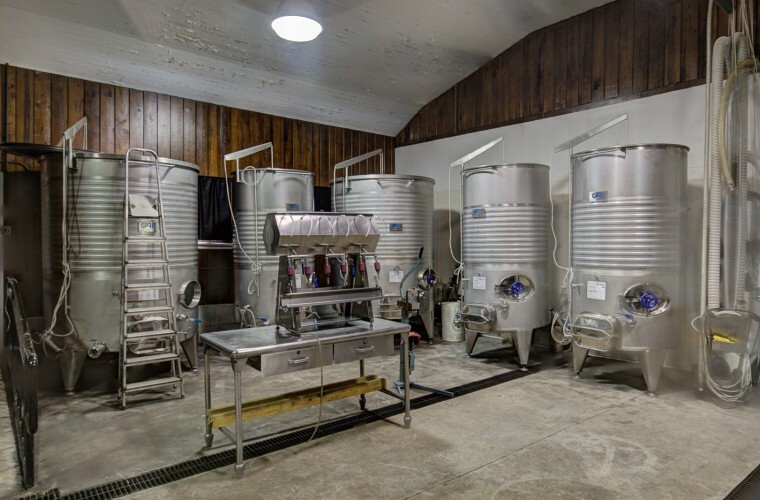 This 4,000 case per year operation produces varietals such as cabernet sauvignon, chardonnay, merlot, sangiovese, syrah, viognier, pinto grigio, grenach and others. 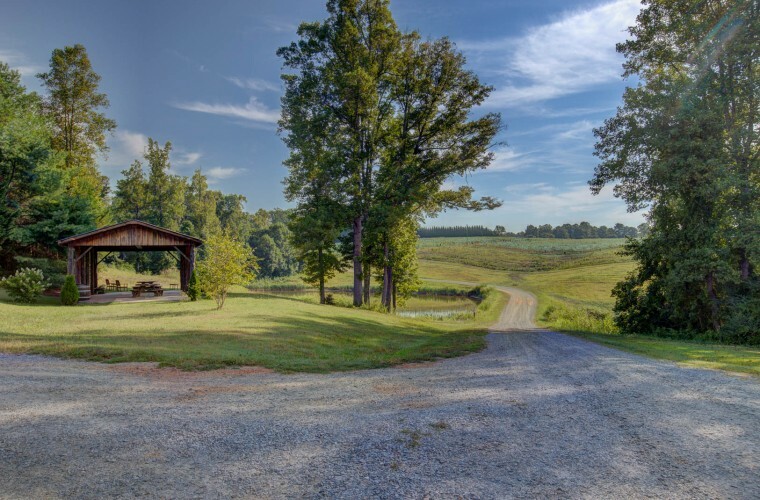 The property also includes a small pond, picnic shelter and a 609 SF two bedroom, one bath red cottage with stone fireplace. 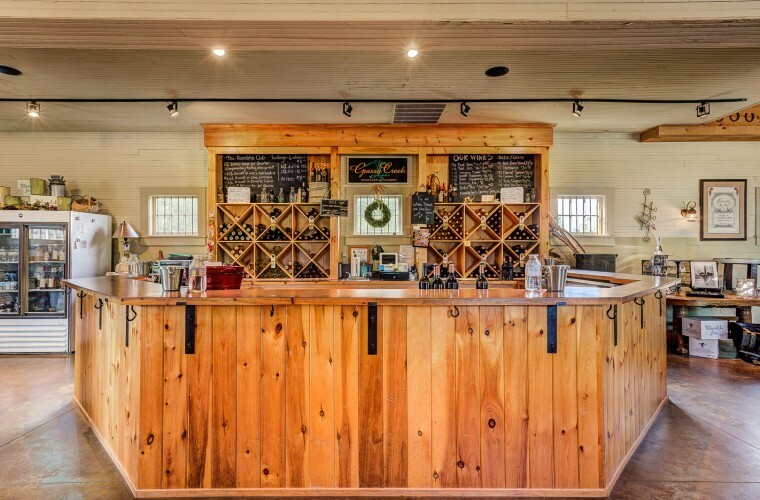 The vineyard adjoins the historic Klondike Cabin retreat and has on-site trails leading to the Mountains-to-Sea Trail. 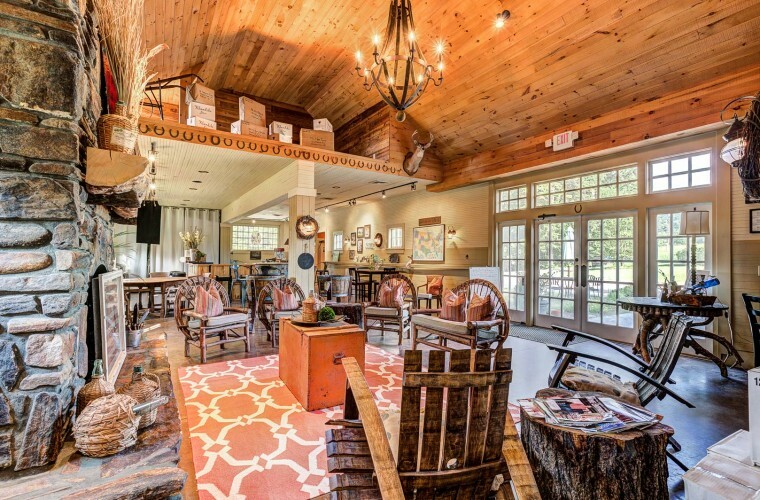 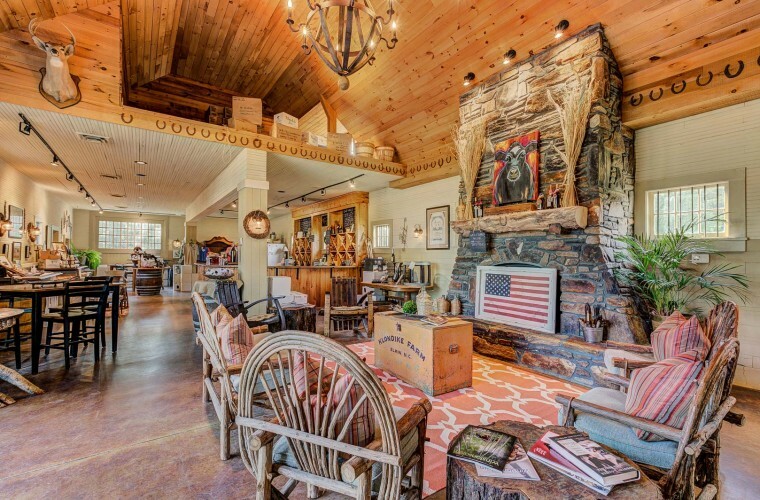 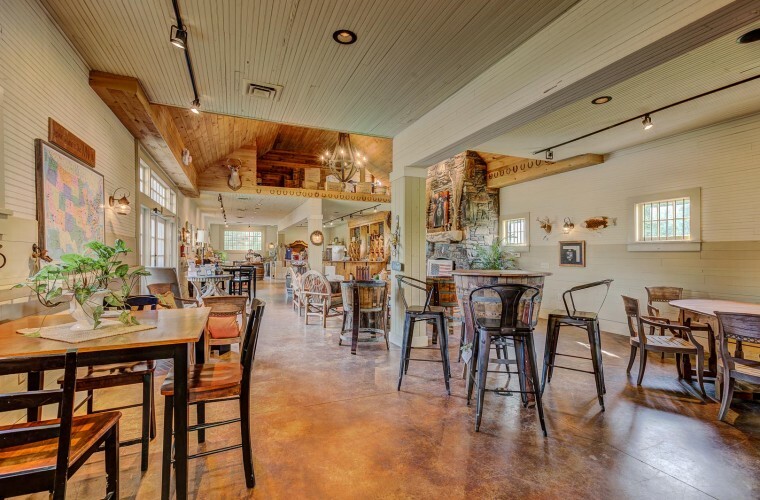 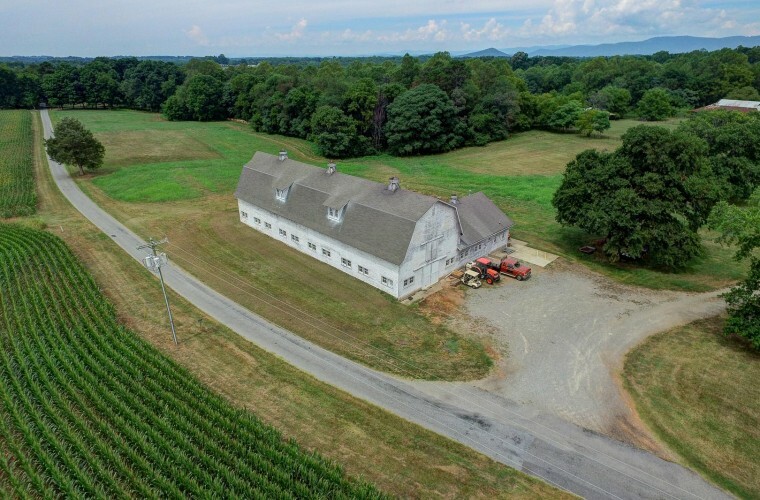 Located only one mile outside Elkin city limits, this beautiful, exclusive land is private yet conveniently located to other wineries, Stone Mountain, the Blue Ridge Parkway and is minutes from I-77 for easy access to airports and other urban destinations.